Function is one of the most essential concepts in systemic functional linguistics. While indicating the research perspective of the theory, its meaning varies with its different positions in the different domains of the overall theoretical framework, and there are still controversies, issues and indeterminacies over its meaning and use within and beyond systemic functional linguistics. 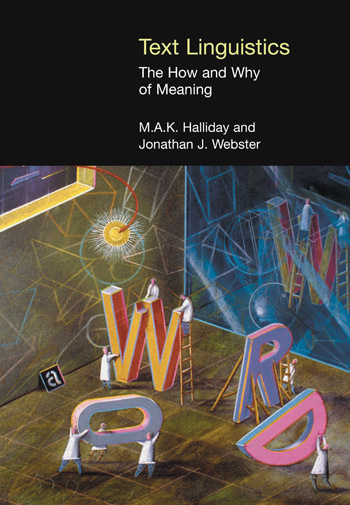 This book aims to provide an accurate and detailed description of this concept within the overall theoretical architecture of systemic functional linguistics. Specifically, it shows the development of the concept in systemic functional linguistics, and the meanings of the concept at different levels of the framework, such as grammatical functions, proto-language functions, and metafunctions in social communication. At the same time, it also elaborates the relations between function and the related concepts, compares the concept of function in SFL with that in other theories and approaches, studies its applications in other disciplines and in the description of other languages, and finally, it also discusses the issues, controversies, limitations over the concept of function and the expectation of its further development in the future. The book will be the author’s own original research with citations and quotations from leading scholars in the field. The first chapter is mainly concerned with the background of the research, the purpose and aims of the study, research methodology and general design of the study. The second chapter is concerned with the etymological and evolutional exploration of the term function and its sense in folk use, and a review of previous studies on the concept of function in systemic functional linguistics and other theories, and schools, such as the Prague School, the Copenhagen School, West Coast functionalism, Dik’s functional discourse grammar and in some more formal/evolutionary approaches to modelling, such as Kirby’s Function and Innateness. The third chapter is mainly concerned with the study of how the concept of function was initially used in the theory of SFL, in what kinds of theoretical framework and how it has been developed in the theory. The fourth chapter is concerned with a detailed theoretical description of the concept of function in systemic functional linguistics: the meanings of function in grammar realizing the ideational, interpersonal and textual meanings, micro-function, macro-function, metafunction, and social function, and function in relation to other related concepts, such as structure, system, form, use, semantics (pragmatics), discourse, text, etc. 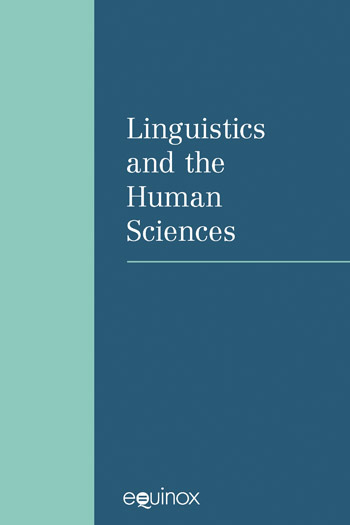 The fifth chapter is concerned with the study of how the functional theory of SFL can be applied to other areas and disciplines, such as discourse analysis, language teaching and learning, the research on other modes of meaning than language, stylistics, translation, computer science, ecolinguistics, critical discourse analysis, etc. The sixth chapter is concerned with the existing issues and controversies over the meaning and use of the concept of function, linguistic research from the perspective of function, and levels of meaning in relation to function, and a discussion of the limitations and the expectation of how the functional theory in SFL will develop in the future.